Practical reference guide to the core structures and features of modern German. 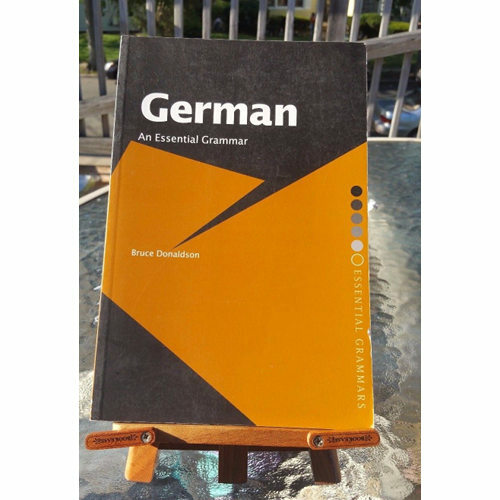 Presenting a fresh and accessible description of the language, this engaging grammar uses clear, jargon-free explanations and sets out the complexities of German in short, readable sections. Condition: Pages and Binding Intact. No writing or highlighted pages. Light Amount of Wear. Minor surface scratches.